SL-K modular 386EVO Bottom Brackett is the latest FSA crankset for gravel, adventure or road use. Thanks to the adaptable BB386 EVO 30mm spindle, this modular system will fit a wide variety of frames with a range of BB standards. 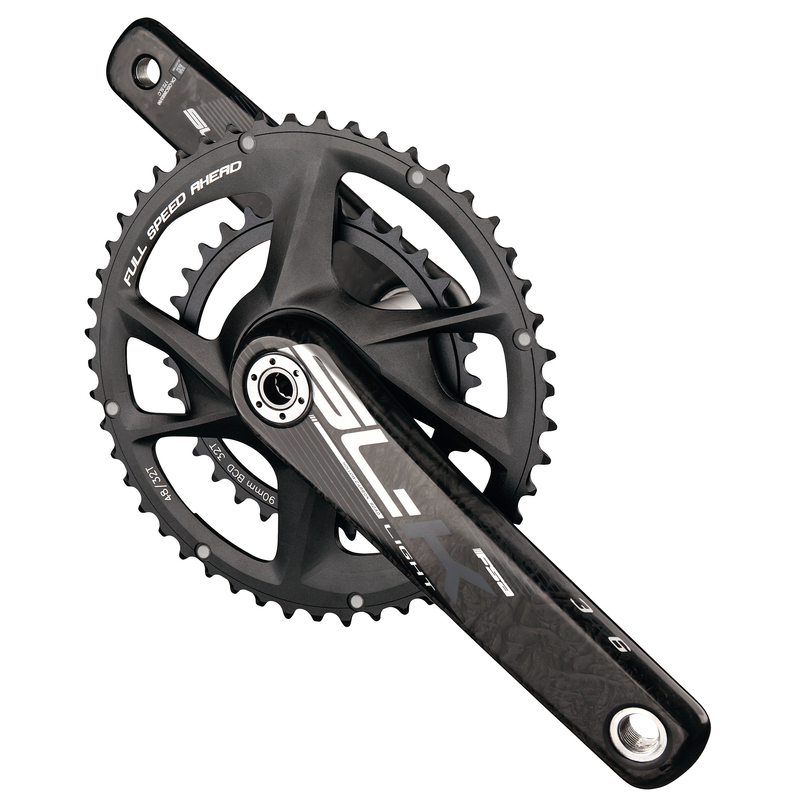 The crankset comes with 46/30T chainrings.